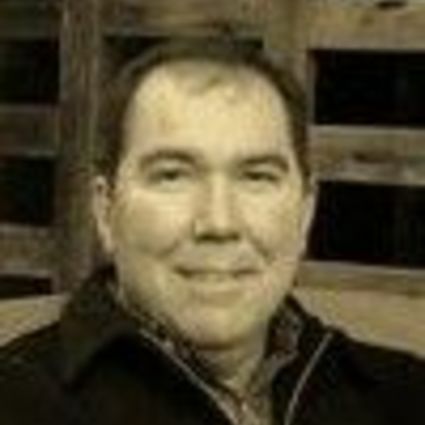 Doug moved to Highlands in 1989 from Atlanta Georgia where he was the manager at the Cherokee Town & Country Club in Buckhead. Doug was the Manager at Highlands Country Club from 1989 to 1999. He pursued his real estate license in 2000 and began his real estate career with Signature Properties. Doug followed Judy Michaud to Meadows Mountain Realty in 2006. Doug is active in the real estate market and enjoys buying properties and renovation. In addition to home remodel and renovation Doug has a strong passion for vintage auto racing and restoration. Doug and his wife Patty live in Highlands year round with their two twin children of 6 years old.